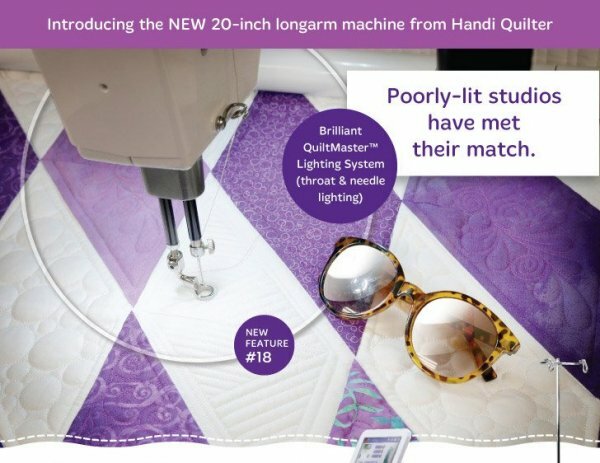 We do a lot of quilting here at Handi Quilter and have discovered some handy ideas along the way! 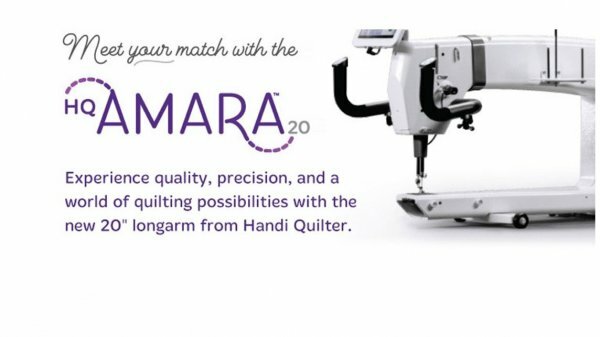 From convenient products to quilting timesavers, we'd like to share our Handi Tips with you. Free-motion quilting samples created by Heather Thomas. Some motifs were stitched using HQ Groovy Boards which are shown in the video. Groovy Boards are available for purchase from Handi Quilter retailers.